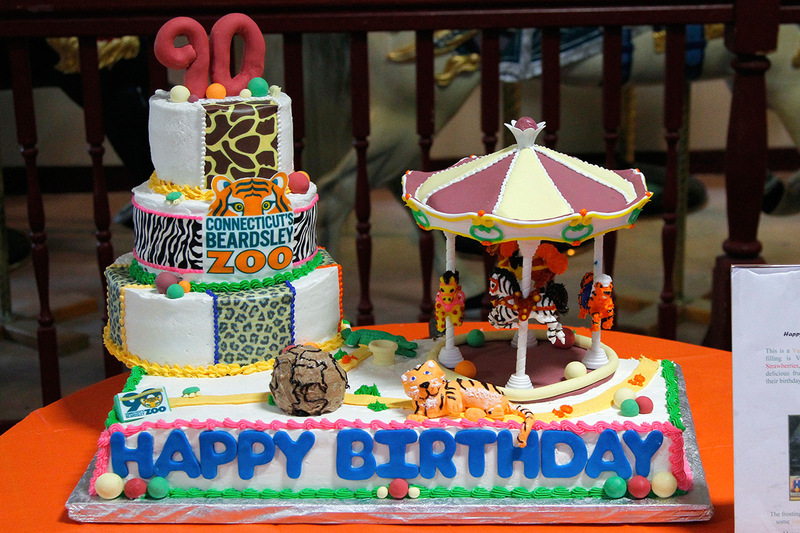 Click for more information on Birthday Parties – With more than 120 species of animals, a carousel, an indoor South American Rainforest, a New England Farmyard, and 52 beautiful acres in Beardsley Park, Connecticut’s Beardsley Zoo is a fun and exciting place for any child’s birthday party. The Zoo is available year-round for birthday parties. Contact Lindsay Durkee to book your Zoo Birthday party today! Click for more information on Corporate and Private Events – Looking for a venue that’s a little on the wild side for an upcoming corporate or private event? Connecticut’s Beardsley Zoo is the place to let your wild side free! Hold your next party, picnic, or meeting in our colorful carousel building, our lush greenhouse, or our beautiful log cabin-style Hanson building. 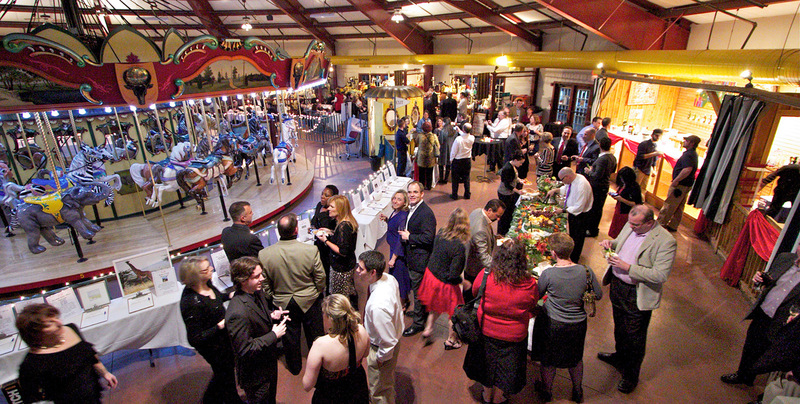 Click for more information on Weddings at the Beardsley Zoo – Choose your perfect location from our Victorian Greenhouse, antique Carousel building with working carousel, rustic log cabin-style Hanson Building with a fireplace, or one of our outdoor venues. Contact Lindsay Durkee now to book your special day!